Backabit – Page 4 – Lovingly built games you can pick up and play! We hope you enjoyed our little April Fools Joke. 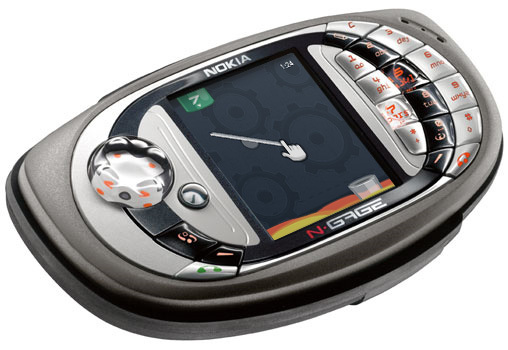 If you’ve never heard of the Nokia N-Gage, please take a moment to educate yourself. Do rest assured that we have been keeping busy on Ramps 1.1. What we’re sharing here is a peek (the smallest possible) at a major new addition. 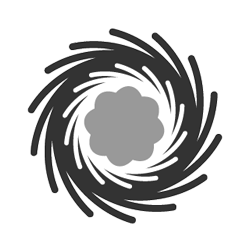 All we can tell you is… a mysterious portal has appeared! 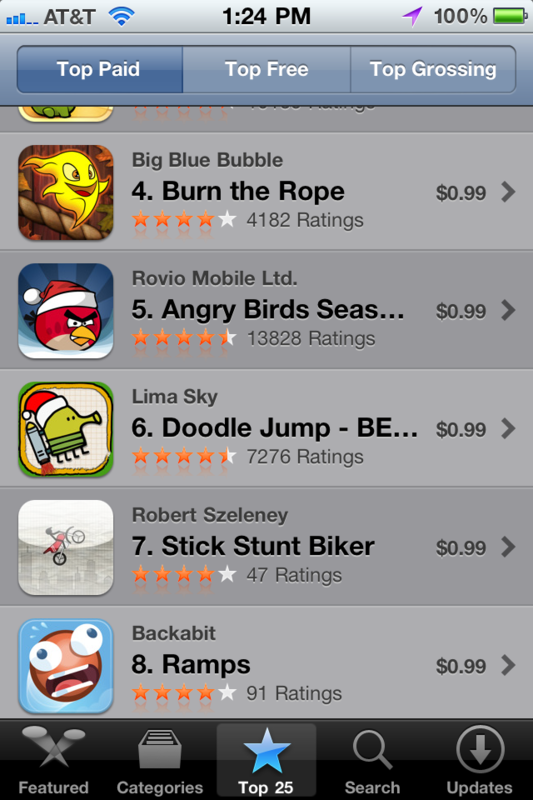 Tim and I continue to be astounded by the success of Ramps for iPhone and iPod Touch. Tens of thousands of players have spent over a combined decade playing the game. As happy as we are with that audience, our inbox shows that there are many more players on other platforms waiting for their chance to play. We’ve received hundreds of emails suggesting a Ramps port for just about every smartphone platform. Android and Windows Phone 7 have been particularly popular requests but, going on email volume alone, one suggestion dramatically outperformed all others. That’s why Tim and I are elated to announce that Ramps will soon be available for the Nokia N-Gage QD handheld! We knew it would be painful for N-Gage users to go Ramps-less as long as they did, but we think you’ll find it worth the wait; the N-Gage QD is truly the perfect platform for this title. Even if you’ve already purchased and enjoyed Ramps for iOS, we think you’ll find a lot to love in the N-Gage version. Use the d-pad to move the cursor to the editable ramp point you’d like to manipulate. Press 5 to select the point, then use the d-pad to make your adjustment. If you’d like to adjust other editable points, press 5 again to exit editing mode for the current selection. Otherwise, press 7 to dispense the ball! We’ve cut the width of Ramps levels down 50% to accommodate the N-Gage’s unique 208 x 176 pixel display (retina if played from a distance of 48 inches or greater). Shorter levels means faster play, which means you’ll have more time for work, school and leisure activities. Essa’s catchy soundtrack has never sounded clearer than in crisp 16kHz mono, and with the N-Gage’s built-in Bluetooth radio, you can easily transfer bitmap images of your achievements to a PC to share with friends on MySpace or your favorite newsgroup! 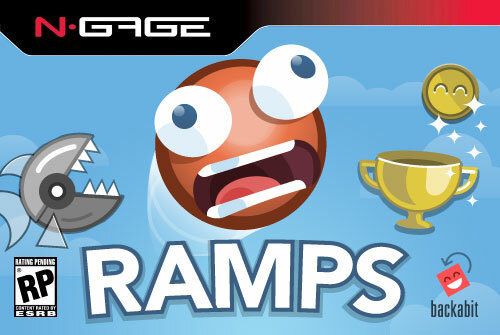 Shortly after ESRB finishes rating the game’s content, Ramps will debut in your local Electronics Boutique or Cingular Wireless outlet for the low price of $34.99. We think it will be regarded as the quintessential version of our little app. Hey, Portland: We’re speaking at WebVisions! Tim and I will give a talk on the making of Ramps on Thursday, May 26 at the WebVisions conference. The fast-paced, fifteen-minute session is just one of a zillion awesome talks at this year’s two-day event (three if you’ve signed up for a workshop). Register before April 5 to nab the early bird rate! 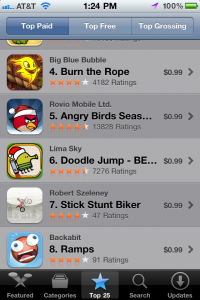 At over 300,000 applications and growing, the iOS App Store is a thriving platform. But with great size comes great competition, especially in the coveted “Games” category. 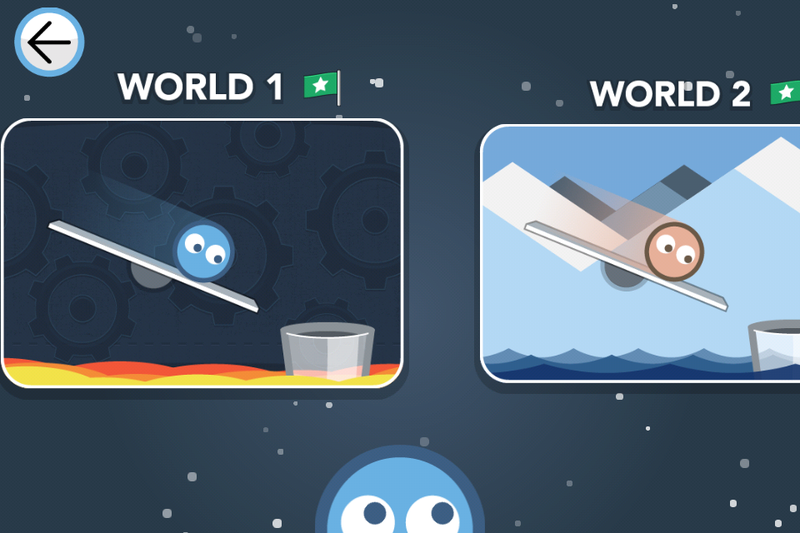 In this session, Backabit co-founders Tyler Sticka and Tim Sears explain how they took their first iOS game, Ramps, from student project to app store success. You’ll learn how they built the game without disrupting their full-time jobs, how they facilitated a successful design/development collaboration, what they’d do differently their second time around and lessons learned along the way. For more info, visit the rockem’ sockem’ WebVisions site. We hope to see you there!